Today’s a special day that only comes once every 4 years—it’s the closing ceremonies of yet another Winter Olympics. Finally, NBC will get back to airing stuff worth airing, and your neighbor will stop droning on and on about the intricacies of the Nordic combined and get back to droning on and on about The DHARMA Initiative. 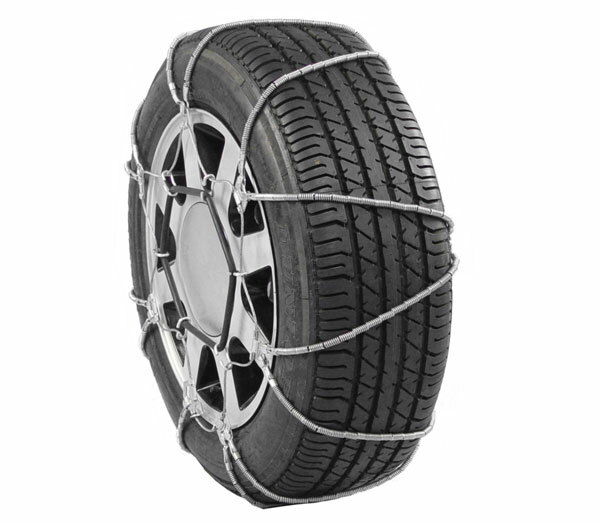 Pewag Cable Tire Chains—Trust us—bedazzling your tires with rhinestones is not going to give you all-weather traction like these snow chains. Conversely, strewing Pewag chain links across the back of your Canadian tuxedo is not going to score you any girl’s digits at the next flapjack social. Pewag V-Trac Cable Tire Chains—Say goodbye to skid marks. 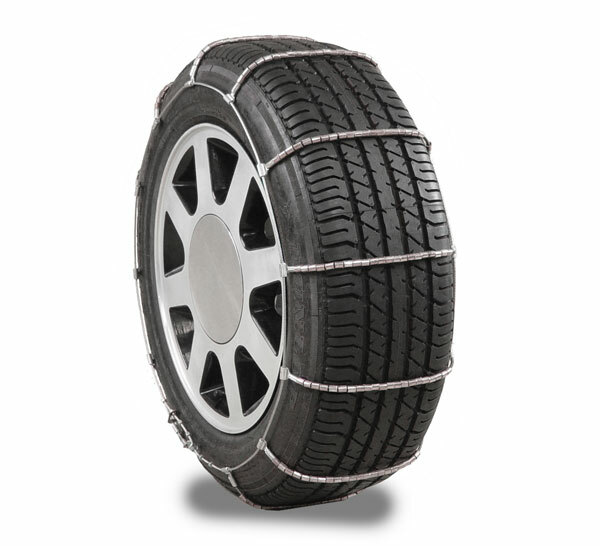 V-Trac tire chains keep your sled fleet footed when Old Man Winter dumps his powdery load on your neck of the woods. Plus, these Pewag Glacier chains have a built-in rubber tensioner that keeps them snug against your tires. Intro-Tech Designer Floor Mat—Oh man, those designer mats by IntroTech Automotive make your rizz-ump look great, and their double-tufted heel pad protects against excessive wizz-air and tizz-air. 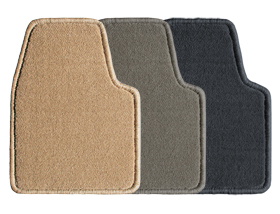 What’s more, these haute couture carpet floor mats fit your floorboards to a tizz-e.
Anzo USA LED Truck Bed Lights—Cargo doesn’t like to admit it, but it’s scared of the dark. Cut it some slack already. 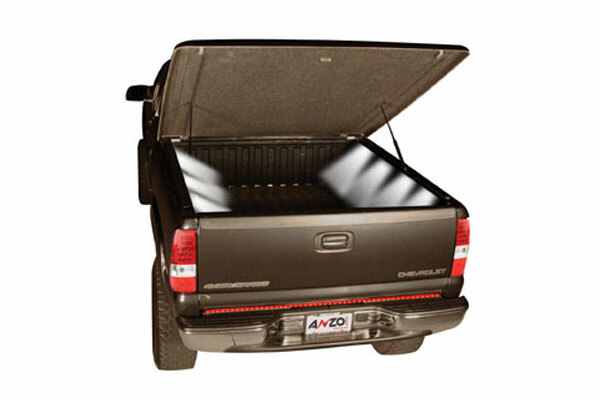 These universal truck bed lights from Anzo USA are like high-powered nightlights for your truck’s bed. Anzo USA Stealth Vision LED Fog Lights—Stealth vision: the next best thing to x-ray vision (and way more reliable than those x-ray specs you bought from the back of your Boy’s Life). 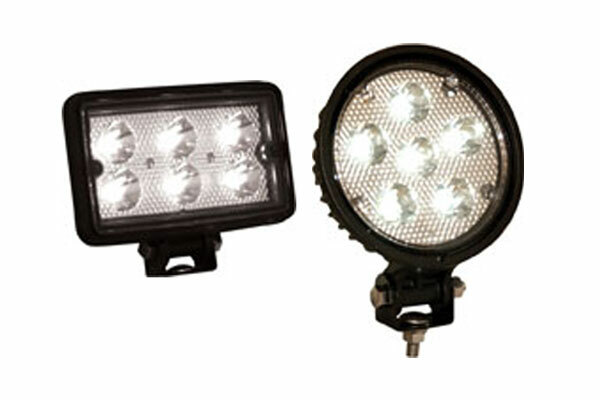 In fact, these LED fog lights are so powerful, you might be able to convert them into grow lights. 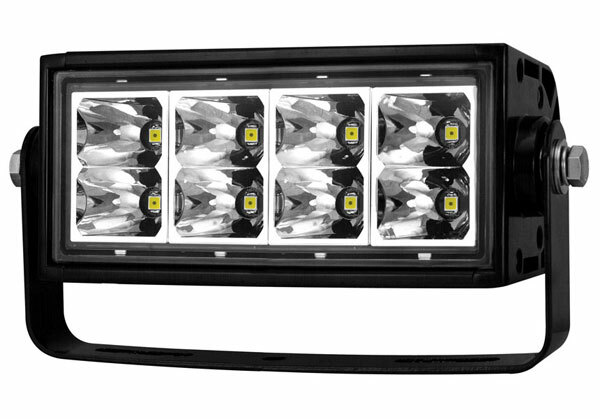 Anzo USA Rugged Vision LED Off Road Lights—If your spouse has a hard time waking up in the morning, shine one of these Anzo off road lights in his/her face…that ought to do the trick. 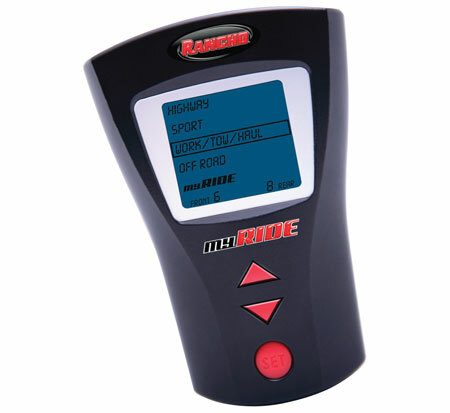 Rancho My Ride Wireless Controller—Unlike social networking giant MyFace, the Rancho MyRide does something useful. This wireless shock controller gives you the ability to make on-the-fly adjustments to the stiffness of your Rancho shocks; it doesn’t provide a platform for self-absorbed chatter masquerading as communication. This entry was posted in Automotive Lights, Floor Mats, New Products, Product Review, Suspension, Truck Bed Accessories and tagged Anzo Lights, Auto Anything, AutoAnything, Autos, Cable Chains, Cars, Floor Mats, fog lights, Intro-Tech, Off Road Lights, Pewag Chains, Rancho, Rancho Shocks, Snow Chains, Trucks. Bookmark the permalink.